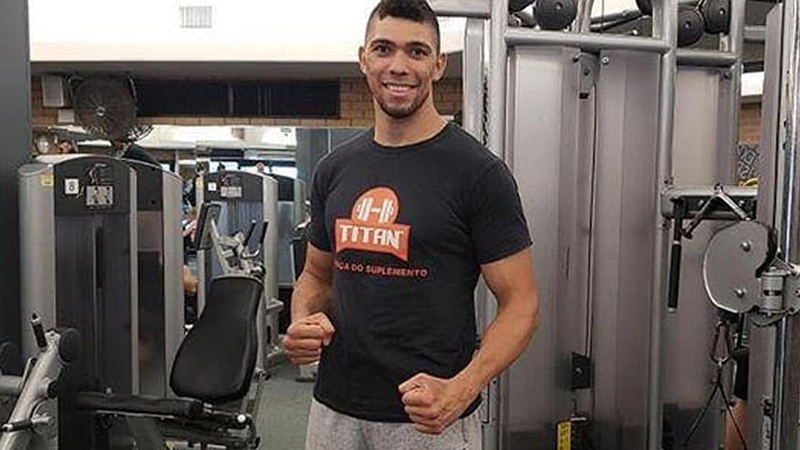 Rising sensation Johnny Walker will meet Canada’s Misha Cirkunov at upcoming UFC 235 PPV event after Ovince Saint Preux pulled out of the fight due to an injury according to MMAFighting. The event is set to take place Sat., March 2, 2019, from inside T-Mobile Arena in Las Vegas, Nevada. That’s the fight Walker asked for, and UFC granted his wish. Walker holds a professional record of 16-3 is coming off a first-round 15-second knockout win over Justin Ledet at UFC Fortaleza earlier this month in Brazil. The “Contender Series” prospect emerge into MMA landscape after scoring a decision win over Luis Henrique da Silva that earns him a UFC contract — after this, he picked up another win over Khalil Rountree. Cirkunov (14-4) last fought in October where he earns a submission win over talented wrestler Patrick Cummins at UFC Moncton. Prior to this win, Misha was riding on a two-fight losing streak. UFC 235 PPV event will be headlined by a lightweight title fight between Jon Jones and Anthony Smith.